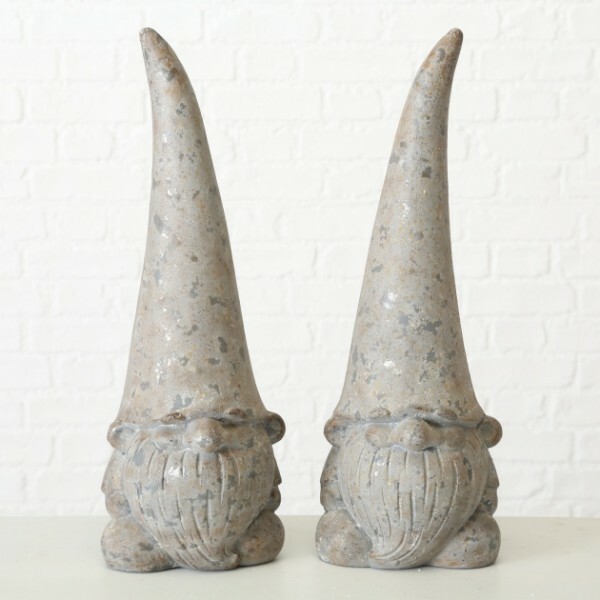 How cute are these retro inspired grey Garden Gnomes. Nestle amongst plants or keep one indoors. They sure look great in a conservatory or kitchen. Related links to "Garden Gnome"
Customer feedback for "Garden Gnome"